California officials have made preschool a priority. According to state statistical analysis, in 2011, 62 percent of all preschool-age kids in California attended one of the state’s 12,200 licensed childcare centers and preschools. Opening a preschool comes with big responsibility: You’re helping kids lay the foundation for success in school. Before you start a preschool, familiarize yourself with rules, regulations and market conditions for early education programs in the Golden State. California law requires most preschools to obtain licensing from the Community Care Licensing Division of the state Department of Social Services. Any program that operates outside the home and supervises children must go through licensing. The state levies fines of up to $200 for each day of unlicensed operation. To earn a license, operators must attend an orientation covering the application process and the operations and record-keeping aspects of preschool ownership. Orientations are scheduled across the state. Find a schedule by calling your regional licensing office. 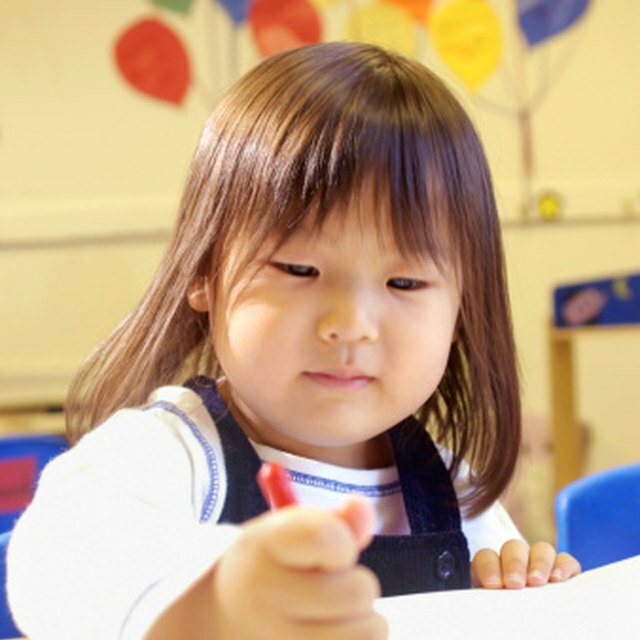 Once preschools have their operating licenses, they must display the documents at their facilities. Preschool operators will need to check with their local governments to see if they need city business licensing as well. Licensing lets the state verify that a preschool is taking basic health and safety protection measures for children. Some state-run preschools and federal programs, such as Head Start, have their own requirements and watchdog agencies; but for many preschools, the Department of Social Services is the only supervisory agency. Regulations ensure that people caring for children meet basic standards and that their sites are safe for kids. Parents have rights under licensing regulations as well, including the right to stop by the preschool at any time. The department keeps records for up to three years on violations reported against any licensed preschool. In addition to licensing, preschool operators must take classes on child health and safety, including CPR and first aid. Preschool directors need coursework in early childhood education, and staffers must be fingerprinted and submit to criminal background checks. Each preschool needs an emergency care plan and a disaster action plan, and inspectors will check for working smoke alarms and fire extinguishers. Child-to-staff ratio requirements may vary from site to site, but typically, programs for children ages 18 months to 30 months must have one faculty member for every six children, while preschools serving kids ages 31 months to kindergarten-eligible age need one staffer for every eight kids. Operating a preschool isn’t about meeting licensing requirements alone. It’s important to enjoy working with children and to be willing to learn new approaches to child development. Also, for many operators, preschool is a competitive and expensive business. A 2007 study conducted by the University of California at Berkeley found that 1/3 of private preschool operators faced competition from nearby public elementary schools that offered free programs to 4-year-olds. The same study found that mean hourly wages of preschool teachers range from $10 to more than $20. The median monthly charge for a preschool that offered half-day programs five days a week was $399.